Shandong Senmao Machinery Co., Ltd.
Linyi Jinqu Import And Export Co., Ltd.
Shandong Sinoeuro International Trade Co., Ltd.
Linyi Senmao International Trading Co., Ltd.
50T Hydraulic cold press machine wooden door press machine Machine features: This machine is mainly used for the polywood veneer and multilayer supression wood door veneer. 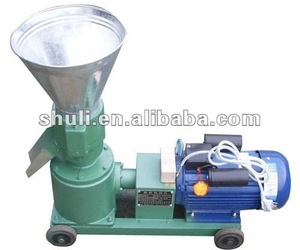 With worm gear and elevating screw, it works and presses under the action of electric power. It uses position limit switch which is a guide attachment for lifting work,and large power and no-spark gauge with electric contact, and it increases the reliability and stability of this machine. Linyi Jianzhong Wood Machinery Co., Ltd. The press is fabricated in compliance with industrial quality standards and is easy to install and operate. 3. The hydraulic circuit is composed of integrated blocks and compact in structure, ensuring accurate and reliable action of the system. Our comapany have good reputation from the user for our good quality and excellent after sale service. Production Description HF Curved Plywood Press Wood Bending Machine YX150-SA HF Curved Plywood Press Wood Bending Machine applies high frequency generator to hydraulic press by nould and electrode, it transfer high frequency power to work piece to achieve the function of fast gluing and forming. 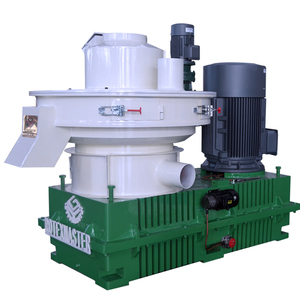 , Ltd is professional in developing, designing and producing high frequency machinery. 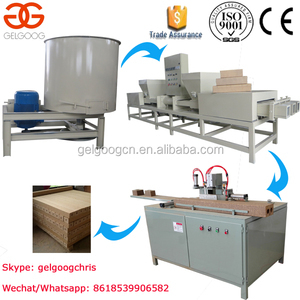 Our products cover with high frequency slant gluer, high frequency generator, high frequency vacuum wood dryer, high frequency wood frame assembly machine,high frequency curved plywood press, etc. It is stable and reliable and the maintenance work is simple. It charges with double channels so that it can work with strong power. As result you will receive product with long life use and the same time with elegant and inclusive surface. Wuxi Lutong Machinery Co., Ltd.
2. Frame agencies: Internal press now part of the internal stress concentration occurs before is cut directly after grinding, edge stresses are concentrated easily damaged, and now as CNC machining centers and milling the surface is very smooth. The improved strength and increased fatigue life, make life more durable frame. 3.Heat pad: We use an internal temperature of polymer insulation panels instead of epoxy boards, pressure, heat index was significantly improved, so that insulation pad life expectancy, thus extending the life of the cylinder. 3. T he upper and lower pliers by the gantry milling finishing, to ensure absolute formation. 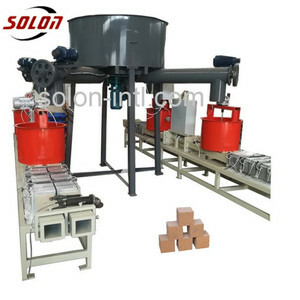 -We will add stretch film for the whole machine and spare parts for delicate protection. If the machine has something problem,you will get spare part for free. Wuxi Ouliwei Machinery Manufacture Co., Ltd.
Qingdao Haiyong Machinery Manufacturing Co., Ltd.
Foshan Ambassadors Machinery Co., Ltd.
Qingdao Allison Machinery Technology Co., Ltd.
3) We are committed to provide professional and efficient premium services. We prefer to provide valuable product, service and solution for more end users. We appreciate you join us, to be partner in business, to be friend in life, to be one family forever. 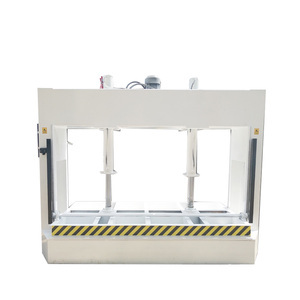 Manual and automatic controls make the hydraulic press faster, more precise, and more convenient for international customers to use. The equipment are sold well in our country and many of them are exported to over 10 countries and areas of Africa, South Asia, Southeast Asia. The general manager and all the staff sincerely thank the new and old customers at home and abroad over the years for their support. The heat system's closed circulation transfers energy via liquid, thus reducing heat loss and saving overall energy. 4. Oil Cylinder The oil cylinder is made with high precision tools, and sealants prevent oil from leaking. 5. Control System Our hot press is equipped with a microcomputer control system for both manual and automatic control. A common application is the lamination of melamine treated papers on to particle boards, MDF boards, and HDF boards. 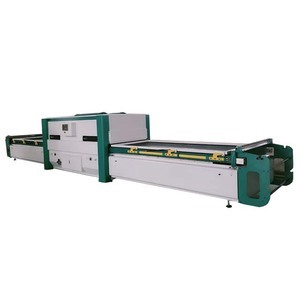 Applications of short cycle laminating hot press machine The prelaminated boards laminated in the SCL Line are used extensively for home and office furniture. 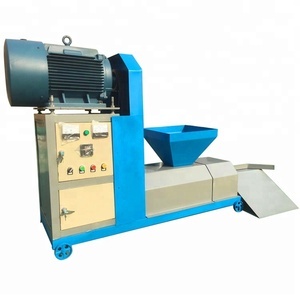 These Short Cycle Lamination Hot Presses are widely appreciated by our clients which are situated all round the nation. 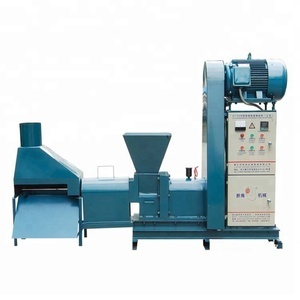 Weihai Hanvy Plywood Machinery Manufacturing Co., Ltd.
Alibaba.com offers 81,343 wood press machine products. About 10% of these are wood based panels machinery, 4% are press, and 4% are heat press machines. A wide variety of wood press machine options are available to you, such as free samples, paid samples. 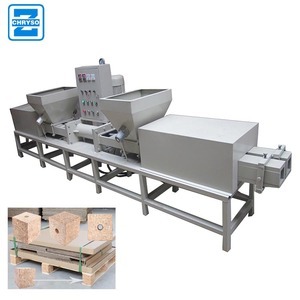 There are 81,263 wood press machine suppliers, mainly located in Asia. The top supplying countries are China (Mainland), Taiwan, and Vietnam, which supply 99%, 1%, and 1% of wood press machine respectively. 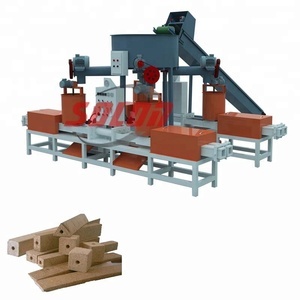 Wood press machine products are most popular in Southeast Asia, Domestic Market, and Africa. You can ensure product safety by selecting from certified suppliers, including 18,084 with ISO9001, 7,387 with Other, and 998 with ISO14001 certification.